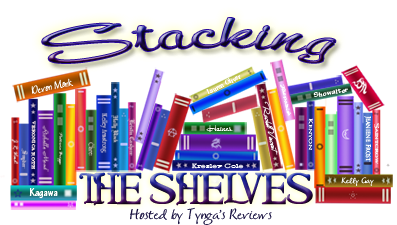 Stacking The Shelves is a weekly meme being hosted by Tynga's Reviews, while Mailbox Monday is being hosted by Lori's Reading Corner this month (see Mailbox Monday for each month's host). Both memes are all about sharing the books you've added to your shelves - physical and virtual, borrowed and bought. It's Monday! What Are You Reading? 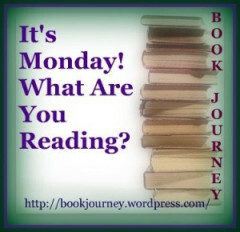 is a weekly meme hosted by Book Journey, and it's focused on what's in your hands, as opposed to what's on your shelf. A few new ARCs this week . . . In today’s Russia, dominated by Prime Minister Vladimir Putin, state intelligence officer Dominika Egorova struggles to survive in the cast-iron bureaucracy of post-Soviet intelligence. Drafted against her will to become a “Sparrow,” a trained seductress in the service, Dominika is assigned to operate against Nathaniel Nash, a first-tour CIA officer who handles the CIA’s most sensitive penetration of Russian intelligence. The two young intelligence officers, trained in their respective spy schools, collide in a charged atmosphere of tradecraft, deception, and inevitably, a forbidden spiral of carnal attraction that threatens their careers and the security of America’s valuable mole in Moscow. Seeking revenge against her soulless masters, Dominika begins a fatal double life, recruited by the CIA to ferret out a high-level traitor in Washington; hunt down a Russian illegal buried deep in the U.S. military and, against all odds, to return to Moscow as the new-generation penetration of Putin’s intelligence service. Dominika and Nathaniel’s impossible love affair and twisted spy game come to a deadly conclusion in the shocking climax of this electrifying, up-to-the minute spy thriller. The disillusioned Marine’s plan seems simple enough: steal a refrigerated tractor trailer loaded with frozen blood product; drive the pirated cargo from Reno, Nevada to the Port of Long Beach; collect a million dollars. Yet even the most deliberate plans can go sideways. On his campaign south, the Marine’s “inner idiot” takes charge, leaving a smattering of dead bodies in his wake. In the dark before dawn, a telephone rings. Kern County Sheriff’s detective Lucas “Lucky” Dey, no stranger to being awakened with bad news, answers the call. But this time, the voice on the phone tells Lucky that his ill-fated younger brother has been gunned down on a blackened desolate highway. As Lucky chases the former Marine and his black semi-rig into the bowels of Los Angeles, he’s thrust into a landscape of competing agendas. Conrad Ellis, the multi-millionaire entertainment mogul, demands justice for the murder of his starlet daughter. Ambitious federal attorney Lilly Zoller is determined to turn any opportunity into her personal spotlight. Rey Palomino, the morally-challenged contractor, colludes with the former Marine hoping to crawl out from under a crushing debt. LAPD detective and dedicated single mom Lydia “Gonzo” Gonzales, reluctantly accepts her assignment to “babysit” the unrestrained Kern County detective hell-bent on avenging his brother’s death at any cost. A knee-breaking private detective, some unwitting feds, and a coterie of gang-busting L.A. Sheriffs deputies further complicate the scenario and round out the cast of characters in this explosive and unpredictable thrill ride. As for what I'm reading, I'm juggling a hardcover, a paperback ARC, and my e-reader . . .
horror Stacking The Shelves thriller What Are You Reading? 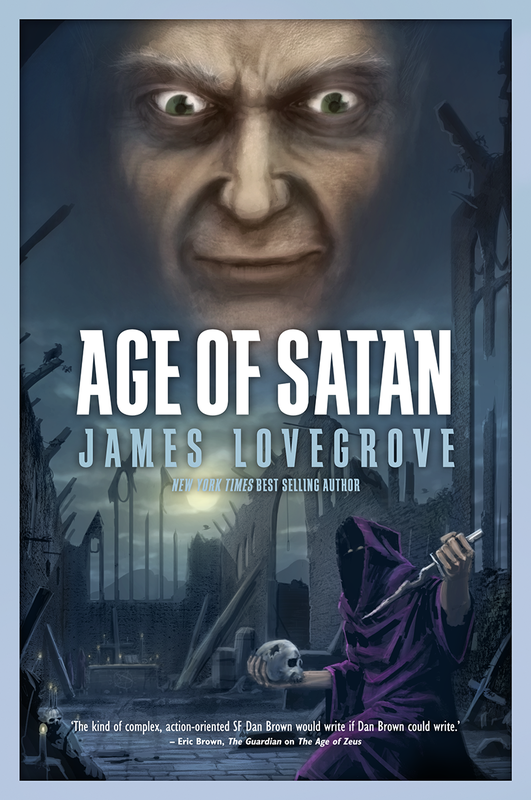 Age of Satan looks nasty! Love the title Three Graves Full. I haven't heard of any of these titles. Enjoy! Red Sparrow looks good! Thanks for stopping by my blog today! OOh nice reads! These are all new to me but they look exciting! I haven't heard of these but I hope you enjoy them! Oh nice, a lot of books I didn't know, I hope you'll enjoy them all. Happy reading! I haven't heard of these, but I hope you enjoy them. Interesting selection of books. They are all new to me. I hope they are wonderful. My Monday report is here. 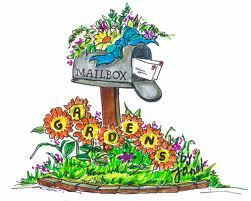 Stop by if you get a chance and happy reading! New titles for me, enjoy! Enjoy your books....that satan one looks quite scary.